We will be on the air live today on "The Family Unit". 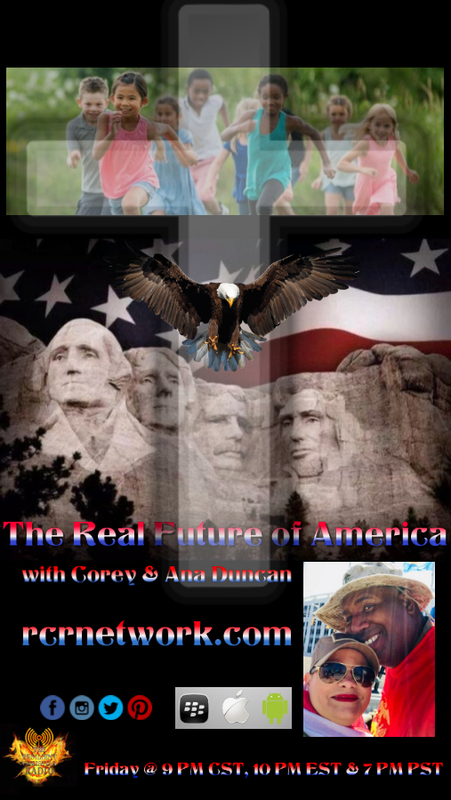 The topic will be "The Real Future of America with Corey & Ana Duncan. 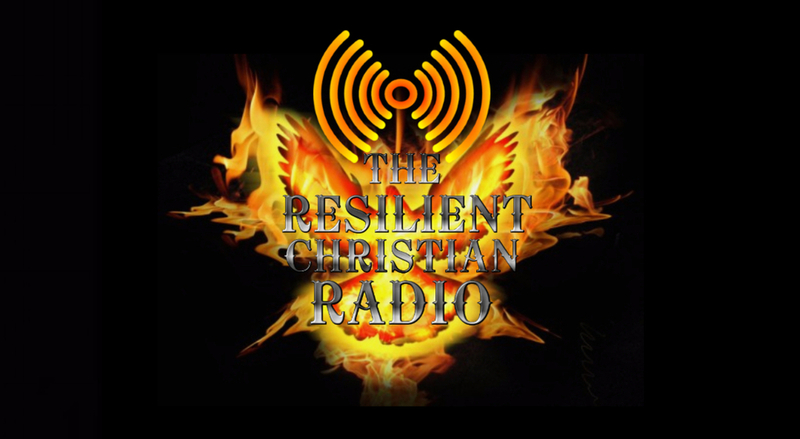 This powerful impact broadcast will cover the main outlook of our children and their children as we educate them to understand the Christian-Conservative truth and lay out a foundation that brings back what God and the Founding Father had planned in the beginning. 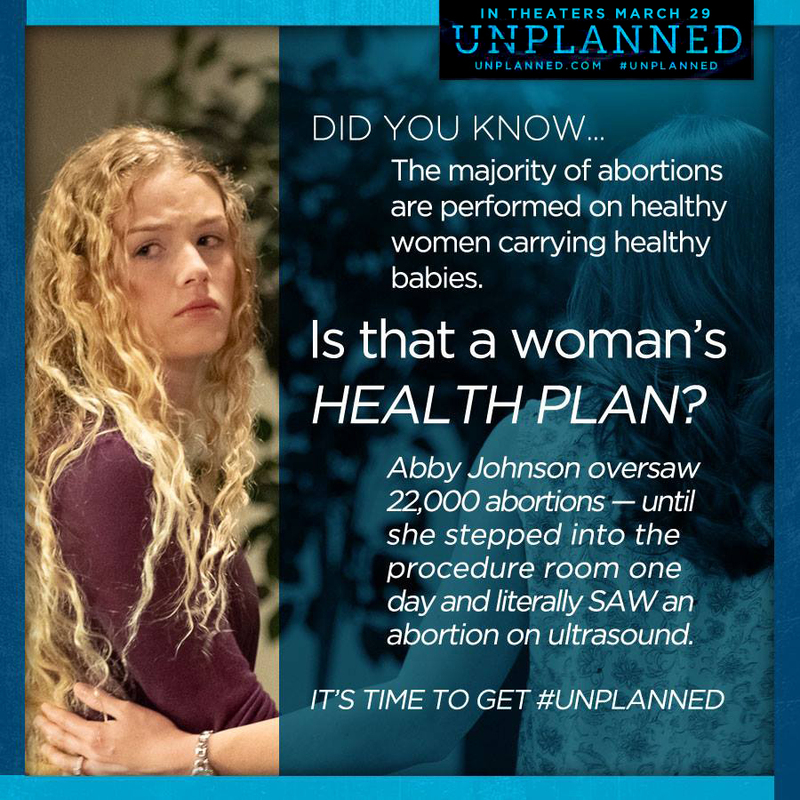 Corey and Ana Duncan are the pioneers that make ways for that to happen.